Established 2006, the 23rd St Brewery is a small, locally owned brewpub in Lawrence, KS, we are located on the west side of Lawrence going towards beautiful Clinton Lake. We are a 15 BBL brewery that averages just under 1000 BBLs a year. We also distribute draught beer throughout the entire state of Kansas. 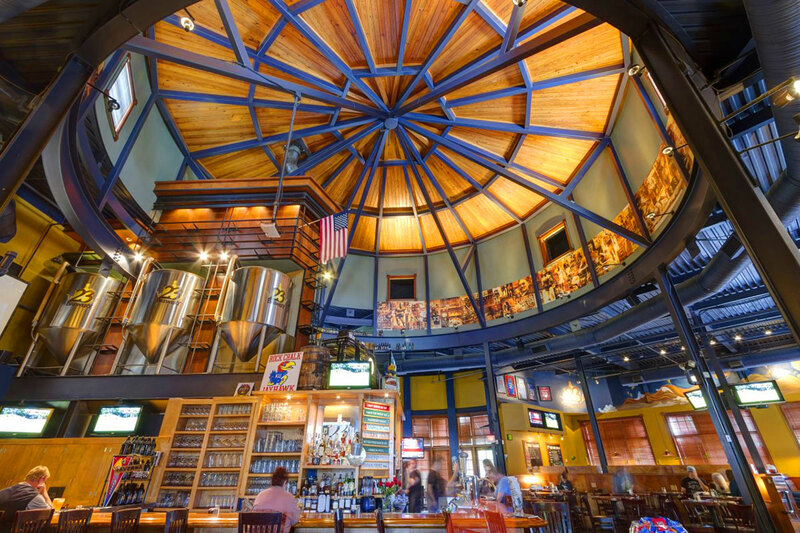 23rd St Brewery is a full service brewpub with daily food and drink specials.